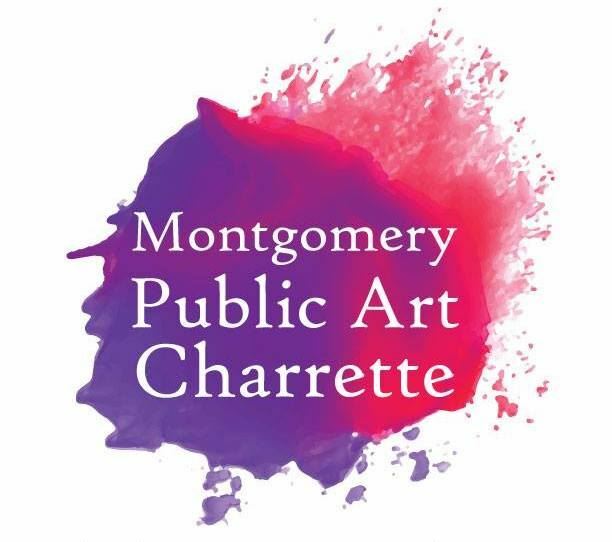 The Montgomery Public Art Commission and 21 Dreams invite you to attend a Charrette on public art. Come tell us your ideas, meet new people, and discuss the future of Public Art in Montgomery. Appetizers and refreshments by Goat Haus Biergarten.